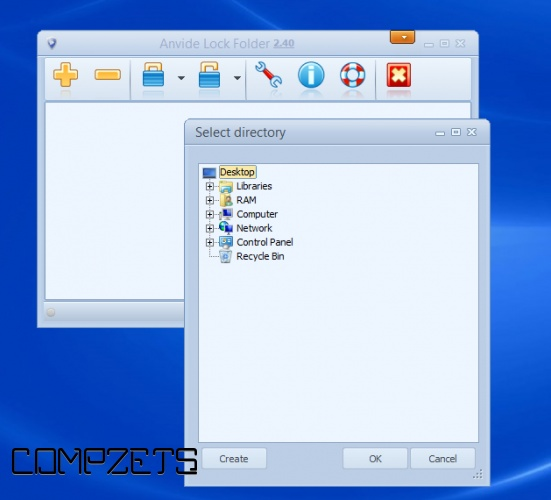 Anvide Lock Folder is a small portable application that requires no installation which is best to instant password protect folders. It will securely hide sensitive data on hard drives and removable media. 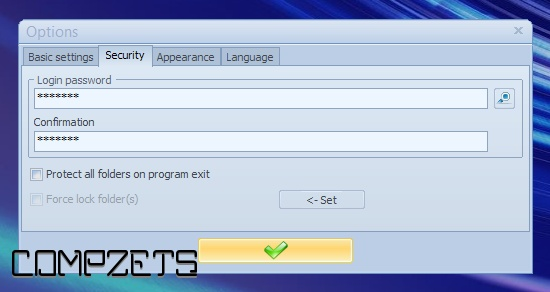 On each folder, you can set a separate password. There is no need to keep it running constantly. It has a convenient and user-friendly interface. For advanced users, it also has command line support. "Hot" keys makes your work easier. Convenient to use with removable media. 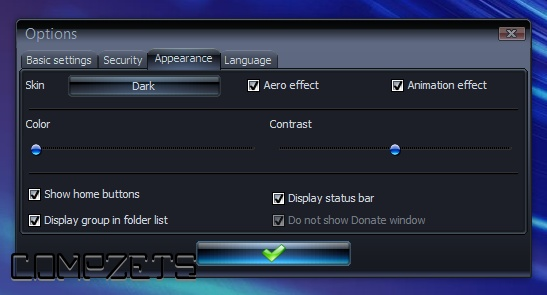 You can easily change the look and feel. Very small size, easily transferable. 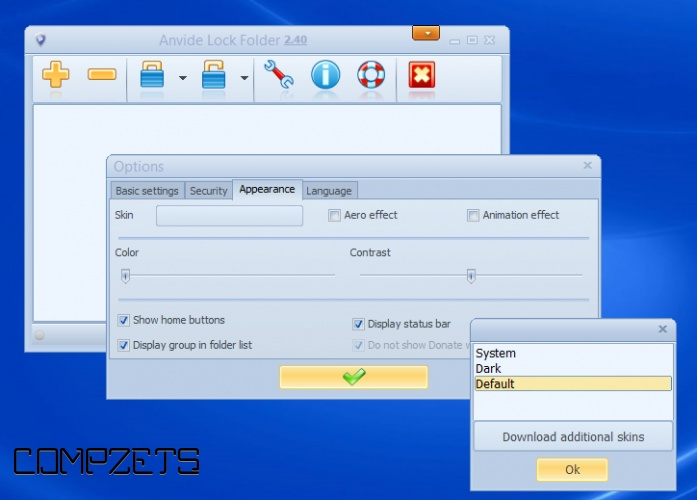 You can add a folder with a simple drag. Free to use for life-time.